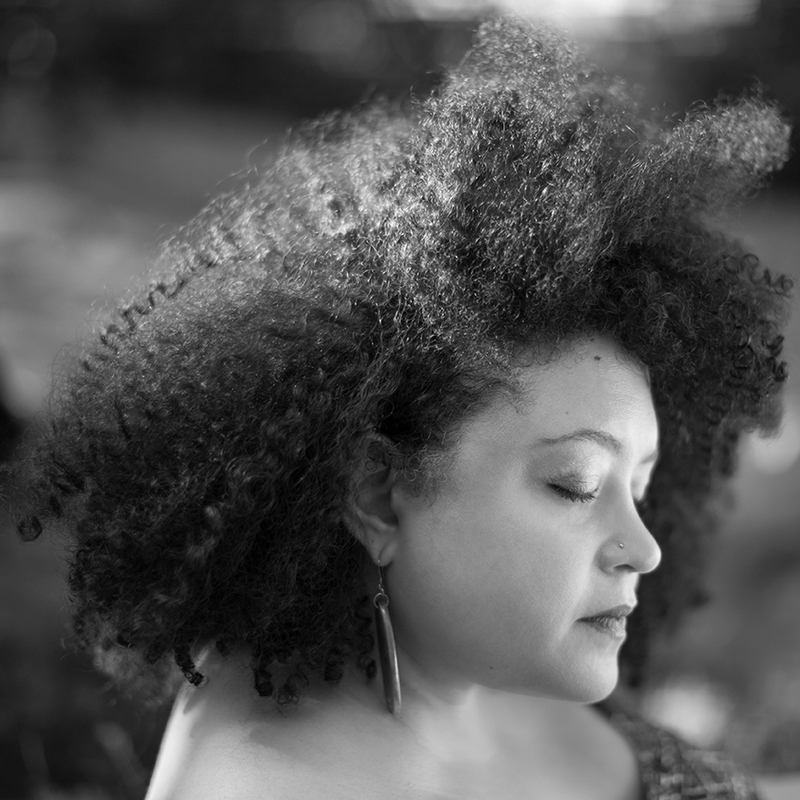 Yesenia Montilla is an Afro-Latina poet & translator. Her poetry has appeared in The Wide Shore, Prairie Schooner, and others. She received her MFA from Drew University in poetry & poetry in translation and is a CantoMundo Fellow. The Pink Box is published by Willow Books and was long-listed for the Pen Open Book Award 2016. & I wanna holler hallelujah!